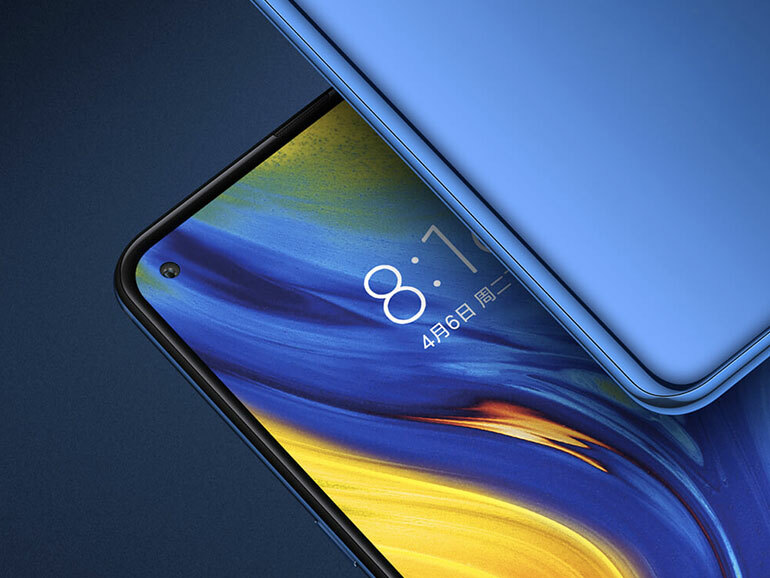 Xiaomi recently received a patent for a dual punch-hole design smartphone, according to a listing at World Intellectual Property Office. Smartphones with punch-hole cameras are the current trend for 2019. With major players like Samsung, Huawei and Honor having already unveiled theirs, it makes sense that Xiaomi prepare for this as well. 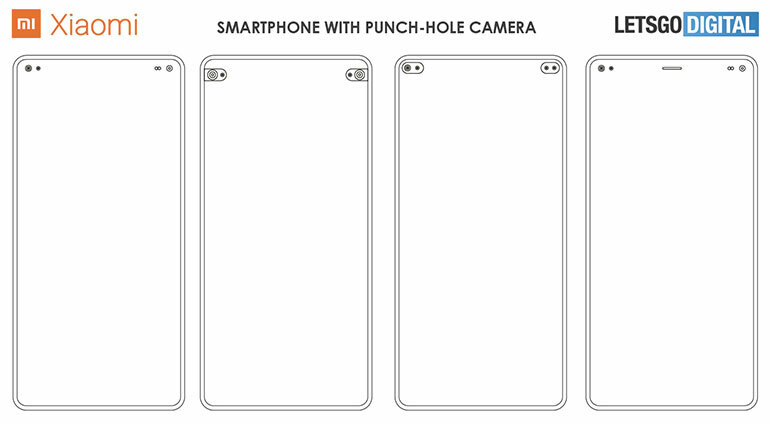 The Chinese manufacturer is thinking ahead of competition with its dual punch-hole design. The design shows a full-screen display with two separate punch-holes at either corners. According to the patent listing, it could be a combination of a selfie camera and various sensors such as the one used to detect light and proximity. The patent consists of 24 illustrations showing different designs for various Xiaomi smartphone models. At this point, though, nothing is for certain. It is still too early for any other rumors or renders, but hopefully something comes up in the coming months.